The practicum training program at Counseling, Alcohol and other Drug Assistance Program & Psychiatric Services (CAPS) provides experience with the range of psychological services offered in a large, diverse university counseling center. Our current practicum training program is limited to doctoral students from the Rutgers Graduate School of Applied and Professional Psychology (GSAPP). Our training philosophy emphasizes the development and refinement of sound clinical skills, with an individualized approach to meeting the unique training needs of each student. In addition, practicum students may have the opportunity to participate in a community-oriented consultation and education program and/or other more specialized experiences. 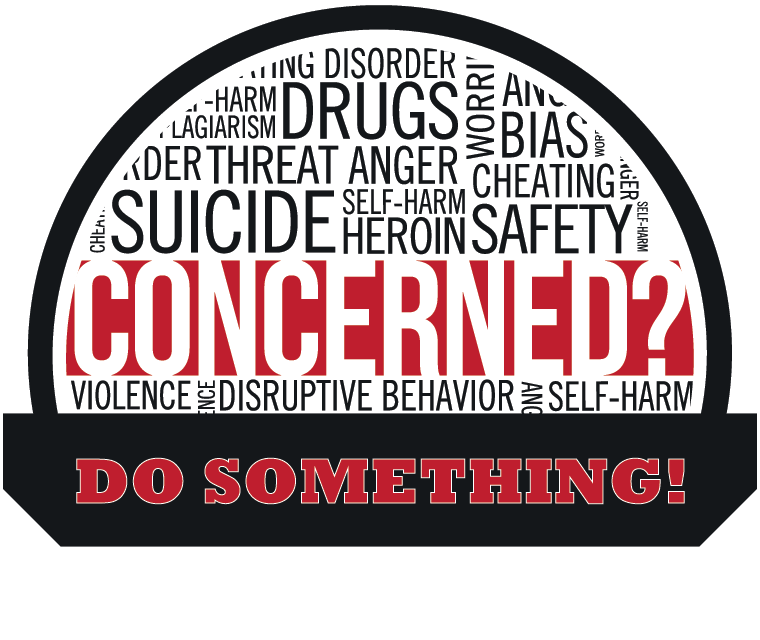 The Counseling Center staff is comprised of psychologists, licensed clinical social workers, drug and alcohol counselors, and psychiatrists who serve the students of Rutgers University’s New Brunswick campus. First-year practicum students from GSAPP will spend approximately 13 hours per week at the CAPS College Avenue Campus office. Their time will involve providing direct service, maintaining clinical records, receiving both individual and group supervision, and attending a weekly two-hour didactic seminar. First-year practicum students will each see clients two evenings per week at the College Avenue Campus CAPS site in New Brunswick. They will see clients between the hours of 5 pm and 9 pm. There will always be at least one licensed staff member on the premises those evenings for ad hoc or crisis consultations. Trainees will be responsible for completing all of their clinical notes for the evening before they leave. First-year practicum students will each co-facilitate one 60- to 90-minute structured workshop per week, following thorough training in workshop material. First-year practicum students will receive an hour of individual supervision from either one of our doctoral psychology interns or a CAPS staff psychologist. They will also receive ongoing group supervision of their workshop duties, as well as group supervision with the CAPS Assistant Director of Training on Thursday afternoons.